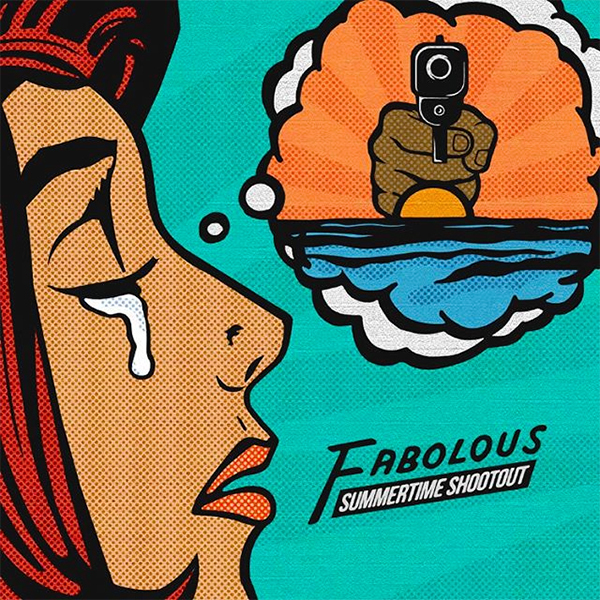 Fabolous delivered his conceptual mixtape, Summertime Shootout, on Thanksgiving. 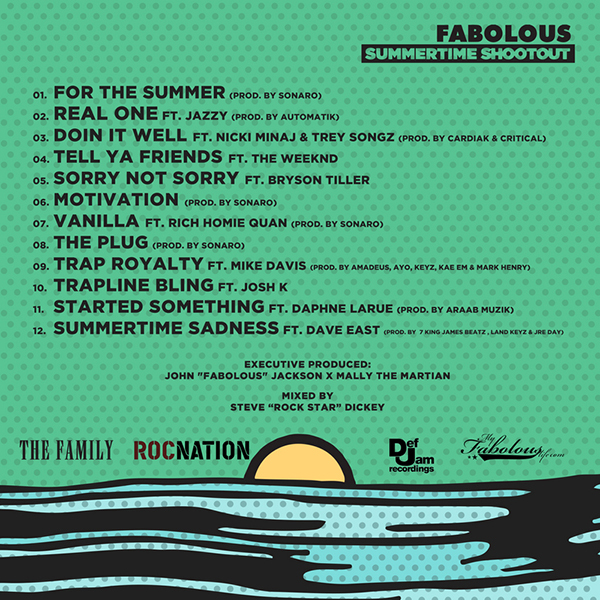 On Summertime Shootout, Loso blends original tracks and remixes. We get his version of popular songs from The Weeknd (“Tell Ya Friends”) and Bryson Tiller (“Sorry Not Sorry”), as well as a remix to LL Cool J’s ’90s hit “Doin’ It” featuring Nicki Minaj and Trey Songz. Other guests include Rich Homie Quan and Dave East.